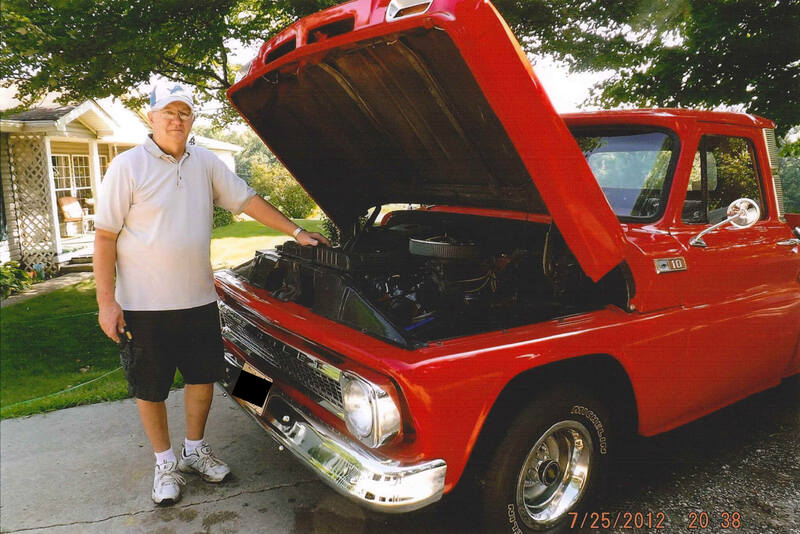 1966 Chevy C10 Short Box- Ronald W.
I was able to purchase my 1966 C-10 Short Box fleetside from my neighbor in 2014. It sat in the fence row next to me for several years. 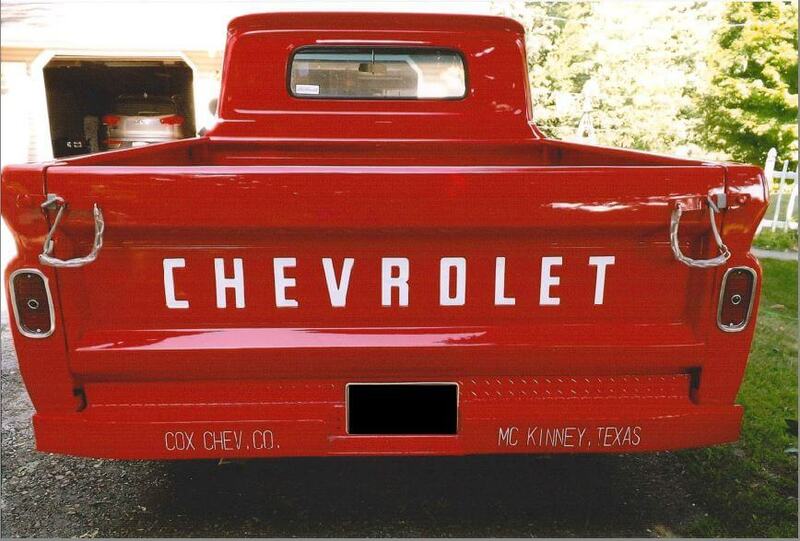 The truck originally came from McKinney, Texas, as seen on its rear bumper. It came with 327 auto, but has been updated to 350 x 4 BBL carburetor. 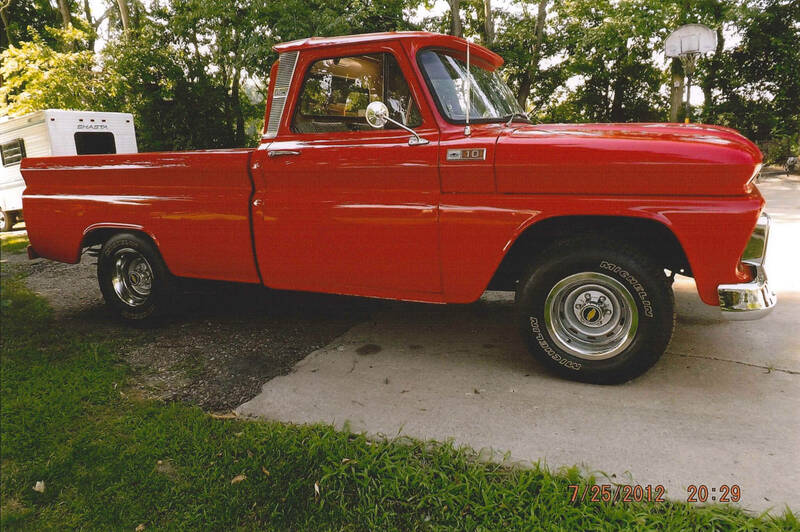 Other updates include tilt steering column and power steering. I spent two years restoring this very good driver. 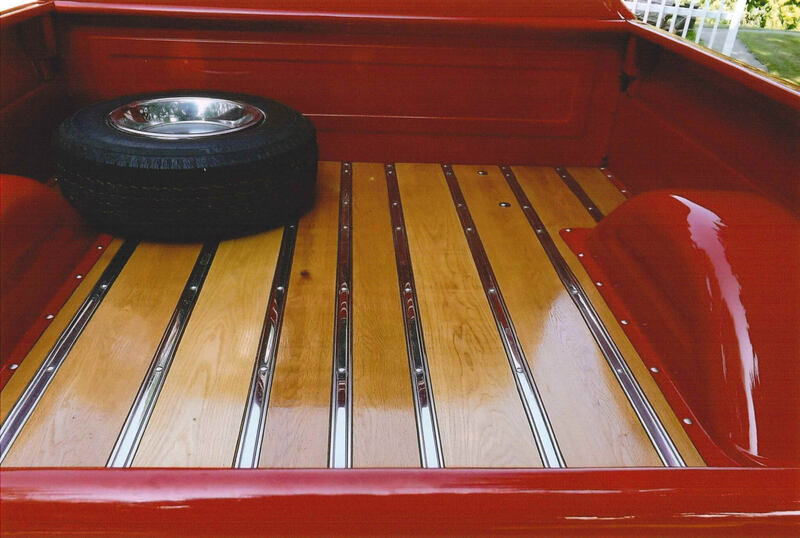 Other than using lumber logged from my woods for the box floorboards, about 90% of the parts came from LMC Truck.